This is The Wall as, perhaps, you never imagined you would hear it. Yesterday February 28, EMI released ‘Immersion’ and ‘Experience’ editions of Roger Waters’ opus, Pink Floyd “The Wall”,as the final installment of the recent ‘Why Pink Floyd?’ reissues and extended releases. 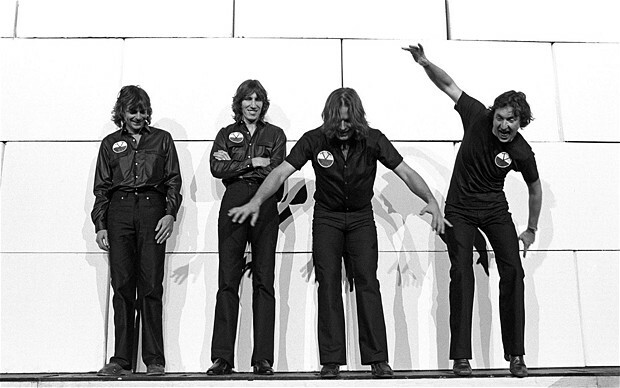 ‘The Wall’ ‘Immersion’ 7-disc edition includes a DVD featuring a film clip from the 1980 tour and a ‘Behind The Wall’ documentary, plus, for the first time, CDs of excerpts from Roger Waters’ original demos and work-in-progress versions of songs on the final album. Additionally, among these previously unheard versions are David Gilmour’s original demos of “Comfortably Numb” and “Run Like Hell.” The Immersion set also includes The Wall Live, compiled from the 1980-1981 original tour. Both ‘The Wall’ Immersion box set and Experience edition include a rare recording of “Another Brick In The Wall Part 1.” A highlight for fans, this demo showcases the evolution of the final track. Additionally, “The Doctor” explores the origins of the landmark track “Comfortably Numb,” giving further insight into Pink Floyd’s early demo recordings. 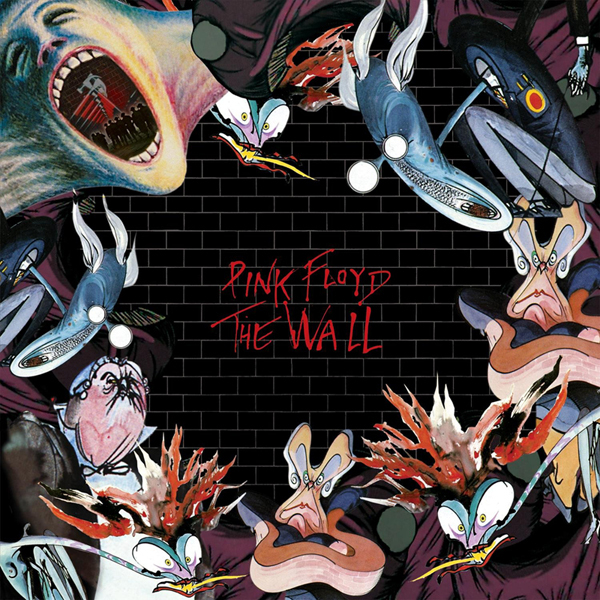 Following on from the ‘Immersion’ and ‘Experience’ editions of ‘The Dark Side Of The Moon’ and ‘Wish You Were Here,’ these new versions of ‘The Wall’ offer listeners a unique insight into another hugely successful chapter in the Pink Floyd story. No need for me to write a review of this album, only say that It is a masterpiece , one of my favorite albums and a disc which must have for those who like to “think” when they listen to rock, it is another journey through the mind of Waters on a great remastered version . the classic Studio album digitally remastered and presented as a limited edition high quality boxset featuring rare and unreleased audio and video material, plus a new 44 oversized perfect-bound booklet, a book of original photographs, exclusive merchandise and facsimile collectables.